Possibly one of the best known Leo’s, Madonna is a Queen of Pop. Seriously Leo, Lopez has the sun and Mercury in Leo and Leo Rising! Gemini rising Mick has sun, Mercury, the north node, Jupiter and Pluto in Leo! Read about Demi’s personal astrology here. 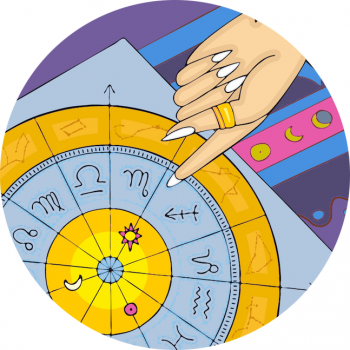 Read about Dua’s personal astrology here.